Want that golden bronzed, natural looking color instantly? Spray tanning might be right for you. SunsUp Tan & Wellness Spa offer the best in UV-Free Services with our specially formulated solution to offer the absolute best color and coverage available. We are the first company to offer spray tanning in the Pacific Northwest and over the years we have worked with manufactures and product suppliers to develop the best possible color and coverage in spray tanning. 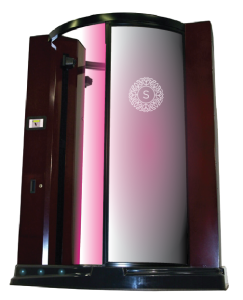 The heated comfortable environment, 40 second process will have you tan in no time……it even dries you off!  We are the only spray tanning salon to offer the custom designed ‘Ri’ system (Red Light Infused) – offering a pretreatment to your skin for deeper, longer lasting color. No one else can offer what we can! Other salons buy and sell the same exact solutions nationwide, but not us! Only SunsUp Tan & Wellness Spa has taken spray tanning to the next level with our customized Island Colour all-natural, paraben-free sunless spray solution…offering unbelievably natural looking spray tans in just 60 seconds, every time! 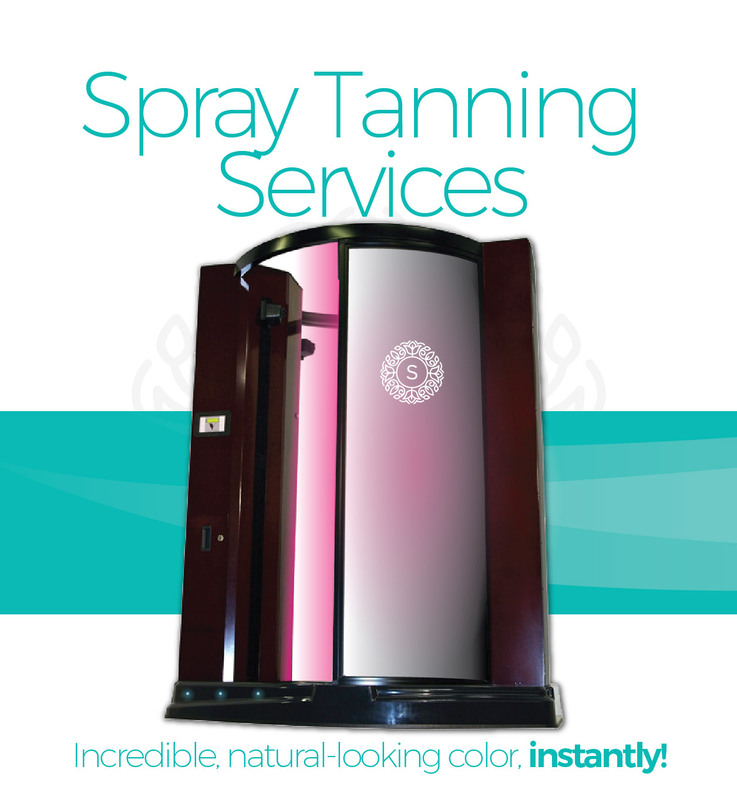 Our spray tan solution is unlike any other with deeper color and longer lasting results. Our all-natural solution doesn’t smell like other popular brands on the market! One of the biggest complaints over the years had been the smell of spray solutions….well our custom formulated solution offers better coverage and without the terrible chemical smell you’re probably used to! SunsUp developed our ‘Exact-Match’ airbrush and touchup spray to look and feel exactly like our salon booth spray. You can keep the color you love looking bold and rich in between your in-salon sprays, quickly and easily!  Our Island Colour Micro-Mist Spray is all natural and paraben free. We don’t think spraying more chemical preservatives is a great idea so we developed our spray solution to be as natural as possible and paraben free!. Parabens are chemically created preservatives that many ‘tan in a can’ manufacturers use to extend the life of their products….but at what cost?? We didn’t like the idea of spraying butane propellants (Like 90% of all other spray tan cans) on our faces either, so we developed a non-aerosol can that utilizes a specially developed pressurized bag that provides even flow without the harmful and smelly propellants.